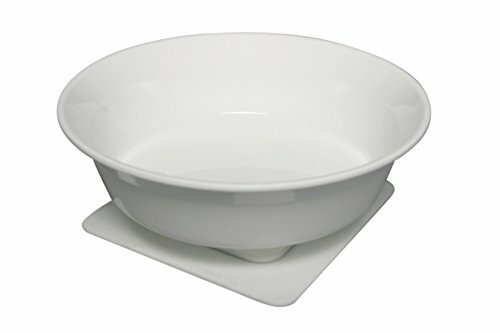 Scoop plate W/suction pad. ALIMED is a leading provider of medical, healthcare and ergonomic products serving all segments of the healthcare market including hospitals and clinics, nursing homes and long-term care facilities, private medical practices, Therapists, and more. If you have any questions about this product by AliMed, contact us by completing and submitting the form below. If you are looking for a specif part number, please include it with your message.